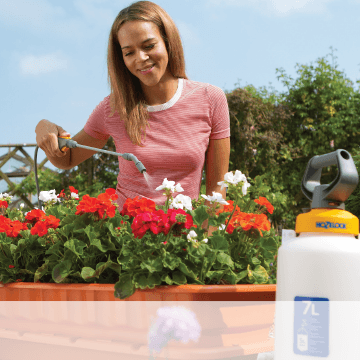 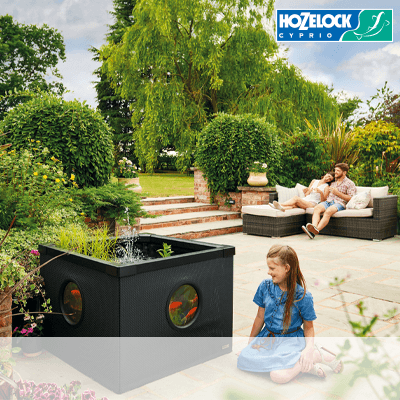 Transform your garden into an evening spectacle! 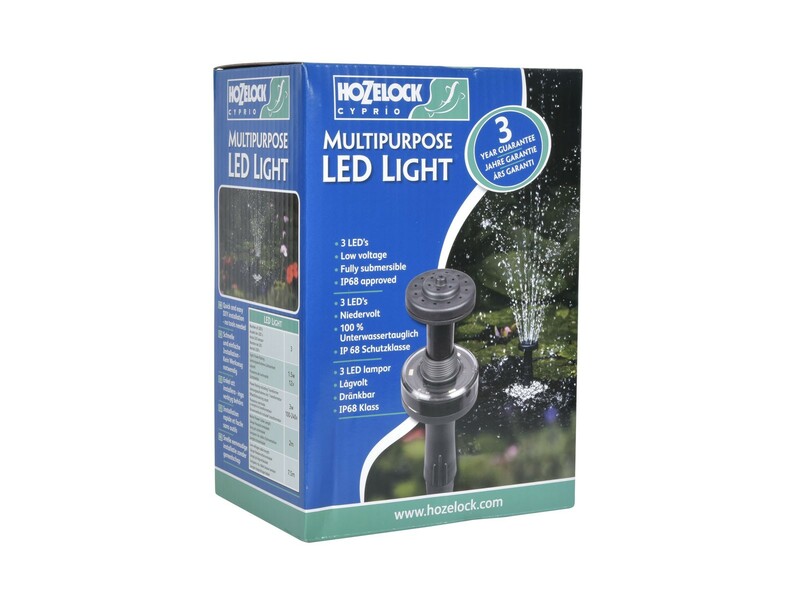 A pond is often the central focal point in a garden and the addition of lighting is a great way of transforming water at night. 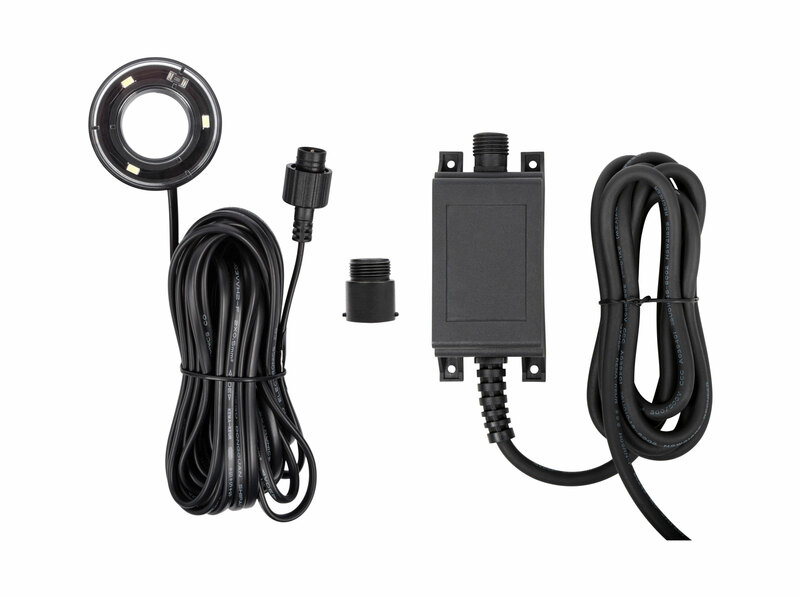 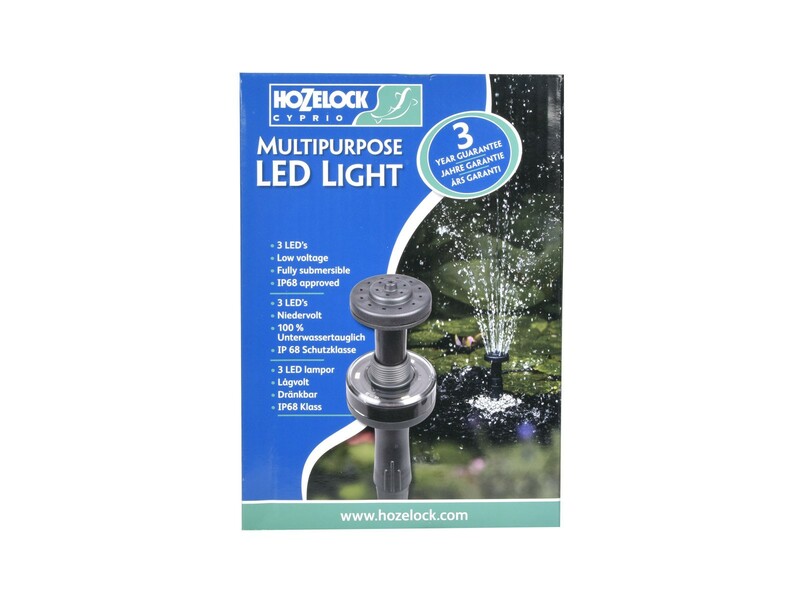 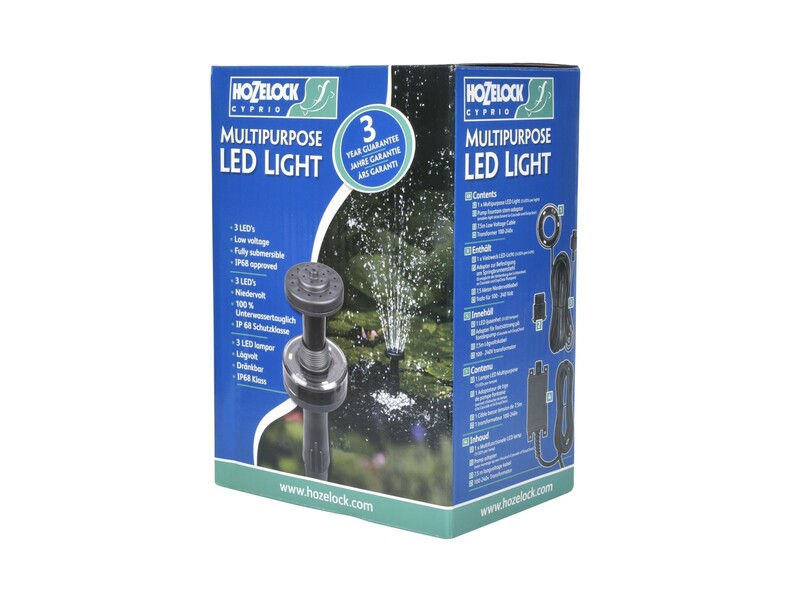 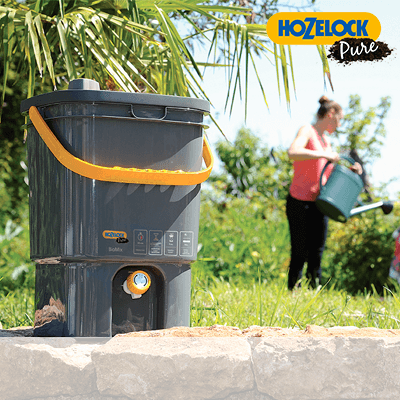 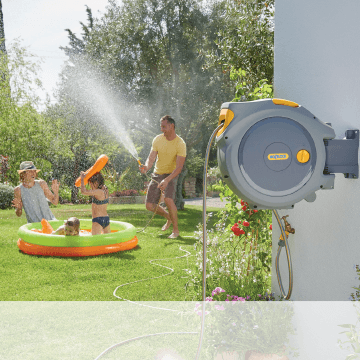 The Hozelock Cyprio LED Light is an easy way to illuminate and extend enjoyment of your pond, even if you hadn’t planned to introduce lights originally. 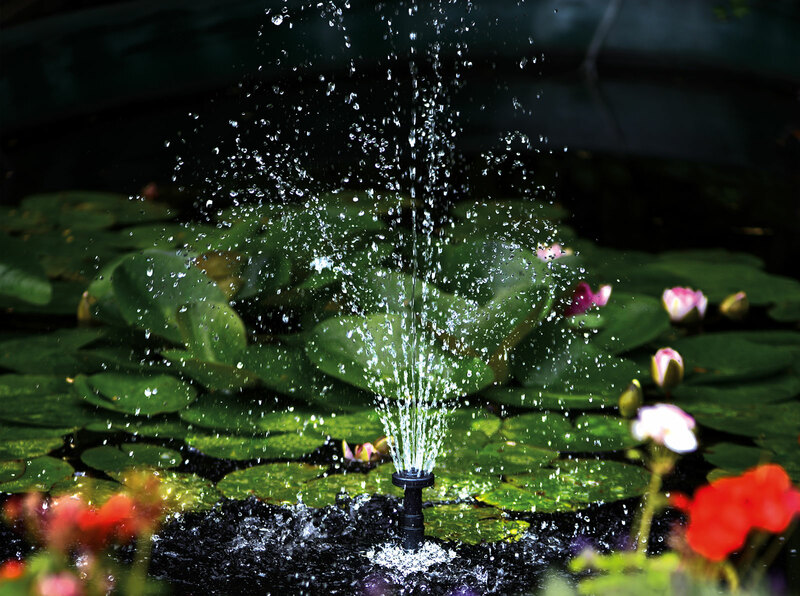 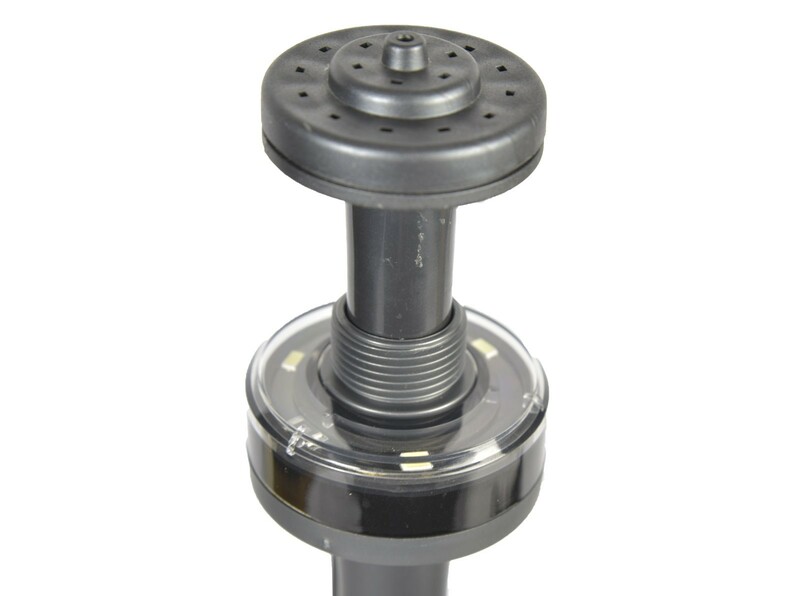 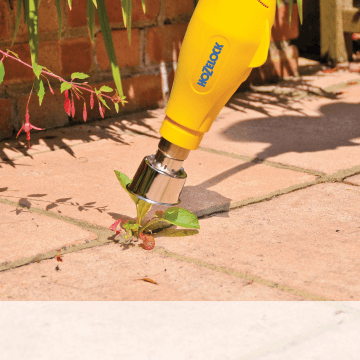 Simply clip onto the stem of an EasyClear, Cascade or other Fountain pump extension to enhance your water feature.